Too often considered an exclusively religious option, sexual abstinence has been reclaimed by some feminists and sociologists over the last 20 years as a radical alternative in secular society to the liberal sexual lifestyle. 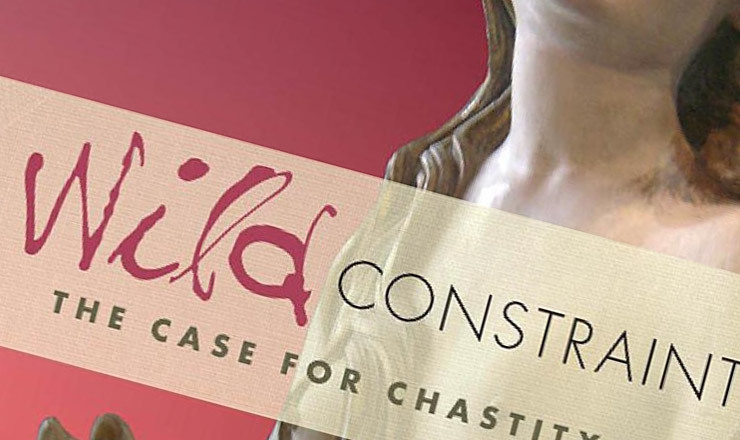 In the context of promiscuity, sexual abuse and confusion, this book heralds a different sexual freedom. 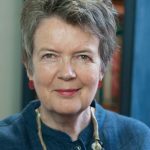 Jenny Taylor talks to men and women of all ages to explore the impact of the sexual revolution. ‘Timely and provocative.’ Publishers Weekly. December 15, 2008. ‘To a society addicted to sexual image and experience, this book provides a refreshing invitation to detox.’ Michael Schluter, Founder, The Relationship Foundation. ‘An elegantly written gem of a book, arguing for the traditional Christian ethos of chastity for all non-married people.’ Christian Feminist.